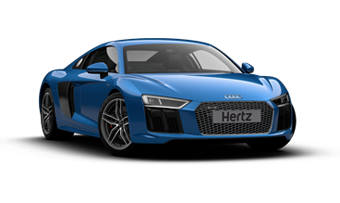 In the unlikely event you find a lower Hertz price, we will refund the difference. No cancellation or amendment fees and no credit card fees.When the booking is cancelled within two days of being made. No hidden extras to pay - theft and damage cover included. Enjoy complimentary Wi-Fi when you sign up for free to our Gold Plus Rewards loyalty program. A city that is known for population, culture and attractions far more in quantity than its relatively small size can accommodate, Boston is one hyper energetic city that pleases, entertains and is sure to charm the tourist. In order to travel this city filled with beautiful attractions and historical buildings, one can rent a car for travel. 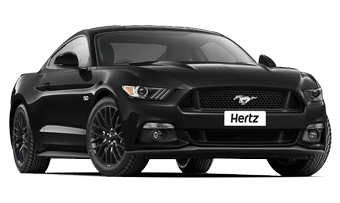 Many top notch car rental services like Hertz are available at outlets like Boston Logan International Airport and 30 Park Plaza. 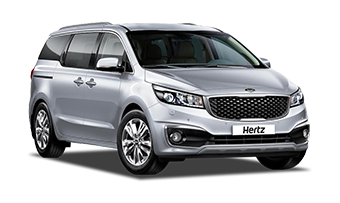 The convenience of the tourist is the priority of Hertz and it reflects in the massive amount of services it provides. Meet the roomy Family Collection. Cars to keep everyone happy. Say hello to our playful Adrenaline Collection. Cars to put a smile on your face. For unrivalled luxury, choose the Prestige Collection and enjoy 20% off the base rate*. Welcome to a rental experience like no other. 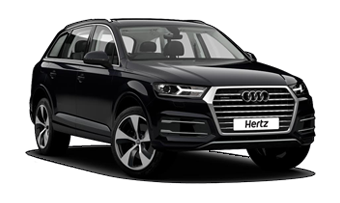 Win an Audi with Hertz!